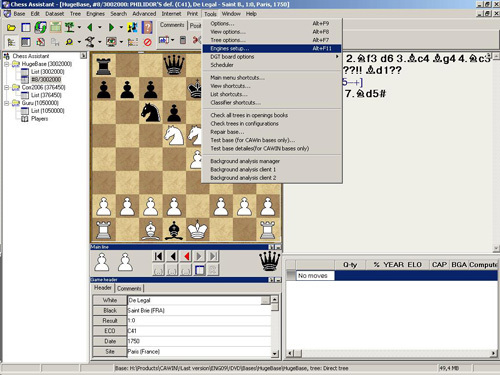 Copy the chess engine to directory on your computer. As shown in picture below click on TOOLS, then click on Engines setup. You should be able to see gray window with a list of already installed engines. Rybka engine uses this memory (MB) to remember the positions it has searched, so a bigger hash table will slightly increase its level. Just make sure that your computer has enough memory for the hash tables well as any other applications (programs), which are running (i.e. music in the background). 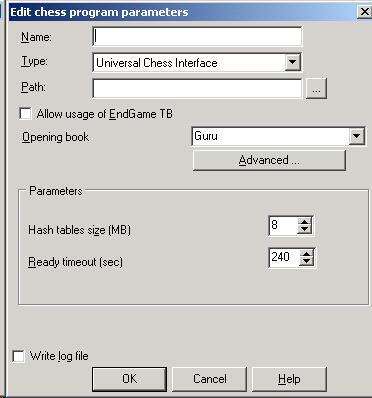 Tip: Calculate Hash tables size as a total amount of your computer's RAM divided by 2. Click on square button with "..." to find where you copied engine. Now, you only have to change the engine. To start analyses go to ENGINES and click on infinite analysis. That's all. 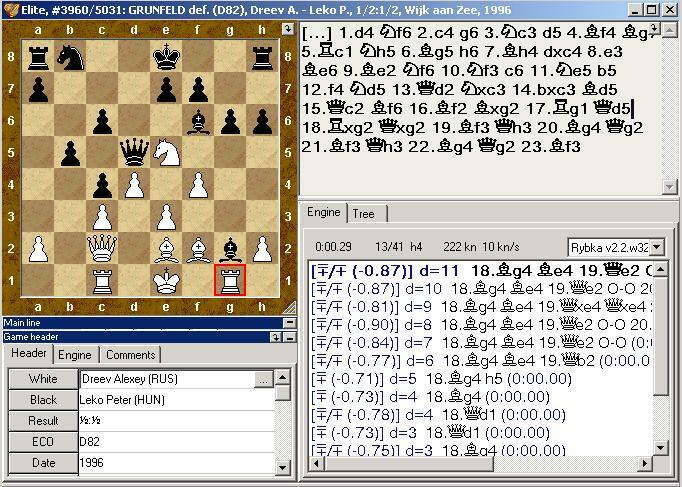 Enjoy your chess analysis!